Digital technologies have changed the way we market to and engage with our audiences. We need to understand these technologies and add value to the customer journey. I recommend this book for anyone looking to develop their digital marketing knowledge and skills. Today, more than ever, it is essential that marketers have a solid grounding in Digital Strategy and techniques. Employers are increasingly demanding these skills. This book provides exactly that and I recommend it. Marketing without digital is an anachronism, and yet many organisations still leave ‘digital’ to the junior members of the team. 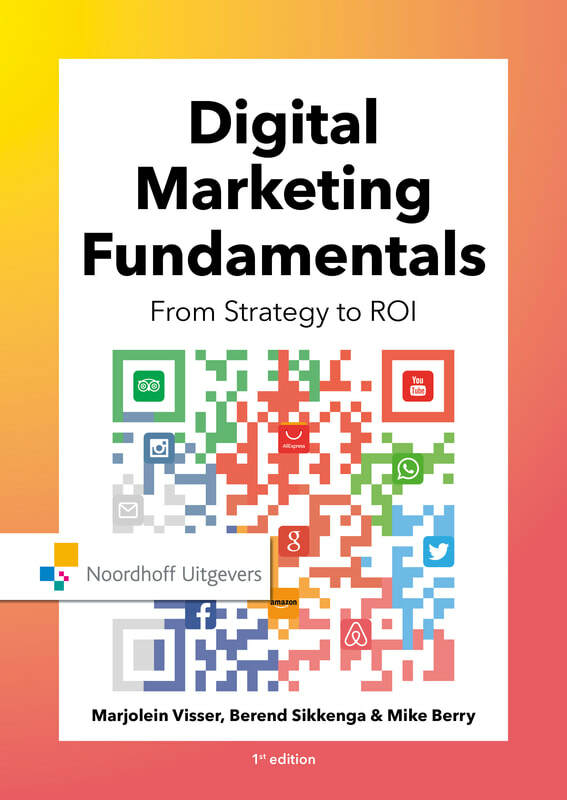 This book is essential reading for all practitioners, both young and old, to understand how digital should now be the red thread in all marketing strategies. 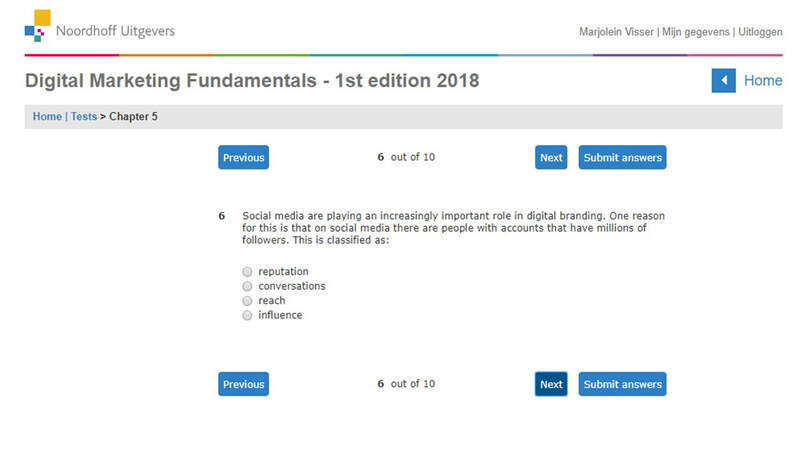 Digital Marketing Fundamentals is a study book on digital marketing that covers the complete marketing process. The theoretical framework is based on academic research and has been translated to practice by digital marketing experts. 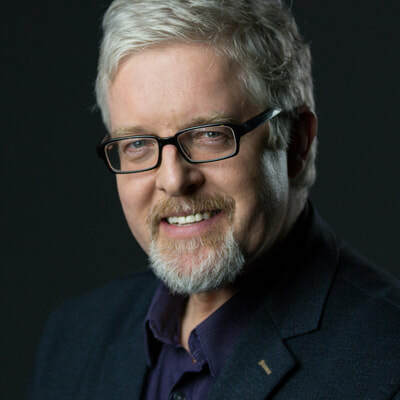 The book describes the theory behind digital marketing, techniques and media, using many examples. 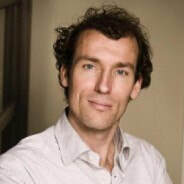 Since the introduction of the first Dutch version, the book has been very successful. Tens of thousands marketers have read it and are using the basic principles in practice. Lecturers can also request an e-book via Vital Source Bookshelf. 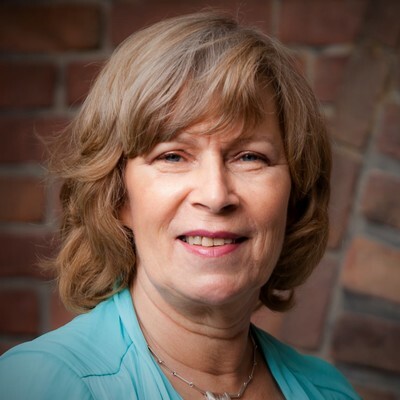 After creating an account on https://online.vitalsource.com/#/user/registration, you can send an e-mail to publisher b.deen@noordhoff.nl. 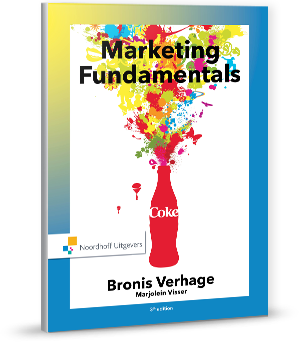 Marketing Fundamentals by Bronis Verhage and Marjolein Visser provides students and professionals with the basic marketing knowledge they need to completely understand the theory behind Digital Marketing Fundamentals.